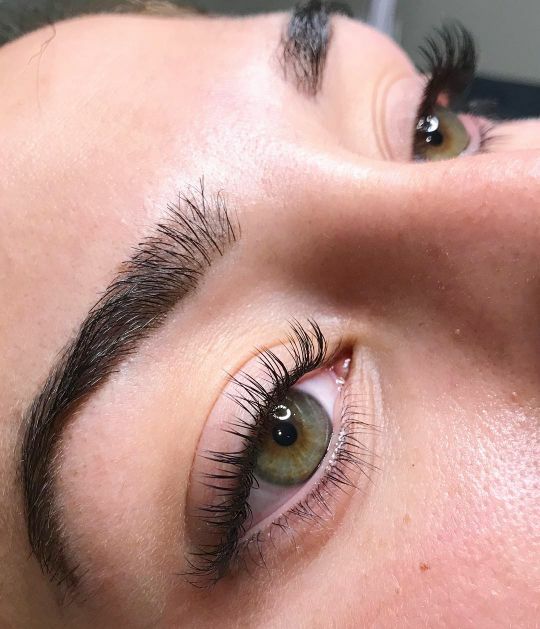 Lash Pure Cleanser is a unique, ophthalmologist tested cleansing formula that not only effectively removes eye makeup, but is used to help treat and prevent blepharitis. Proper cleansing of the lashes is essential in preventing eye conditions that can occur when bacteria or PH levels are out of balance. Lash Pure Cleanser is an absolute must-have product for all lash artists and lash extension wearers to maintain eye hygiene and health! Apply one pump of Lash Pure Cleanser directly onto closed eyelid. Using a makeup brush, work through lashes and wipe eyelid until all dirt and debris are cleansed away. Rinse lashes and eyelid with distilled water. Apply Lash Pure Cleanser to a flocked applicator. 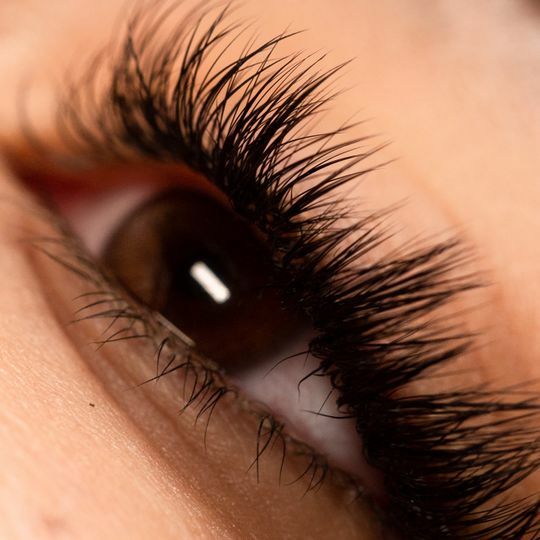 With the help of a second flocked applicator, sandwich the lashes between the two applicators, and gently rub the cleanser over the lashes and into the lash line. Rinse lashes and eyelid with distilled water. Blepharitis is an infection of the eyelash follicles and is usually accompanied by an overgrowth of bacteria called Staphylococcus. Symptoms of blepharitis may include burning, grittiness, sensitivity to light and crusting or redness of the eyelid margins. It has also been associated with sties. About 30% of the general population suffers from this condition (either knowingly or unknowingly). 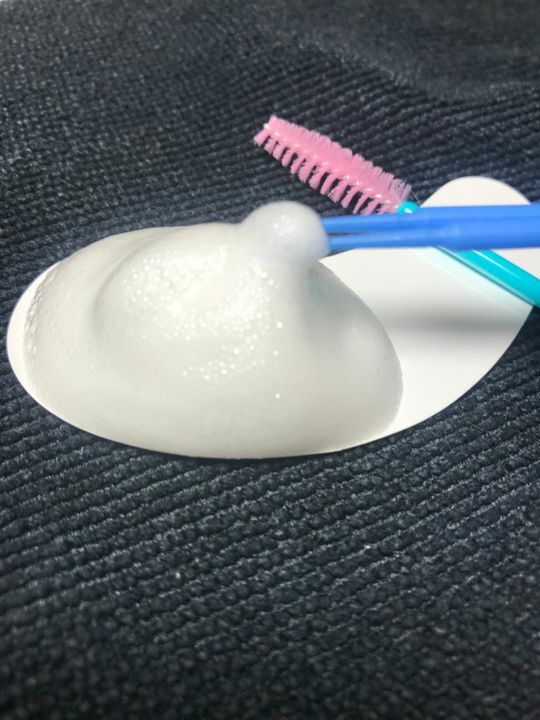 I’ve used many other “foaming” lash cleansers that seem to be watered down. The thick foam of this really gives a super cleanse, leaving a debris free lash line with a lovely aroma. We love the clean feel! Thank you Richelle. I like everything this lash cleanser has to offer, but many of my clients complain of the product burning. I use very little and pump on the eyelid. Not as foamy as other cleansers I've used. Great ingredients! Thank you for sharing, loving this video!